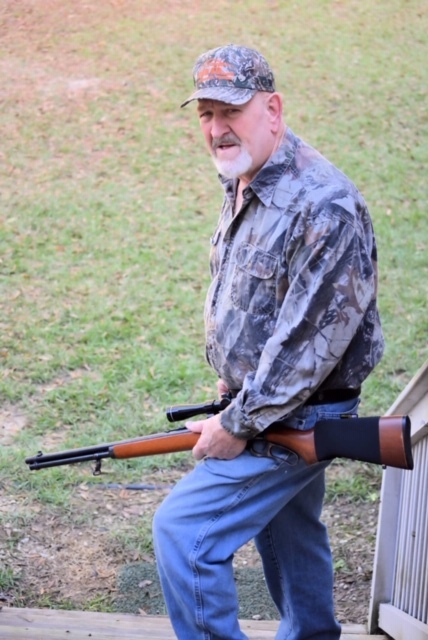 Donald Penton, age 74 a resident of Dothan and formerly of Bascom, Fl., died Saturday Morning February 9, 2019 at his home following a long and courageous battle with cancer. He was under the care of Covenant Care Hospice. Mr. Penton was born August 10, 1944 in Arcadia, FL., to the late DeLois “Pee Wee” Penton and Magna Naomi Miller Penton. He was raised in Warrington, FL, and entered the U.S. Army in 1961 being stationed in Germany. Donald returned stateside and settled in Polk City, FL., where he served as police officer, fireman, councilman and Mayor for over 33 years. He worked for Chrysler Corporation for many years in Orlando serving as Union President. He then worked for the Polk County Florida Sheriff’s Department as an HVAC Technician in the Polk County Jail System. Mr. Penton was member of Memphis Baptist Church in Dothan. Other than his parents he was preceded in death by a sister Judy Phillips and a great grandson Jase Penton. Survivors include his loving wife Corleen (Cory) Penton of Dothan, daughter Kimberly (Tony) Feichtel of Lakeland, FL, son Donald L. Penton, II of Florida, two sisters Joyce Lewis of DeRidder, LA., June Leoffler of Pensacola, FL., six grandchildren Donald L. (Ellen) Penton, III of Auburndale, FL., Anthony H. Feichtel, Joshua T. Penton, Hunter Penton, Austin Penton all of Polk City, FL., Cassandra L. Feichtel of Lakeland, FL., eight great grandchildren Rylee Marie, Kasen Anthony, Gunner Reed, Kandis Rose, Colton Jett, Jaxleigh Dawn, Gavin Gauge, Gatlin Wade and many loving nieces and nephews. 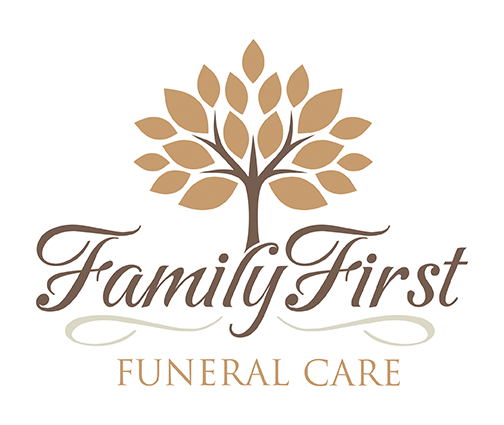 Mr. Penton’s wish for a simple cremation is being orchestrated by Family First Funeral & Cremation Care. Those so desiring may make memorial contributions to Covenant Care Hospice 1512 W. Main Street Dothan, AL 36301. Care for the Penton family is being provided by Randy Crenshaw, Jason Shepard and the staff of Family First.